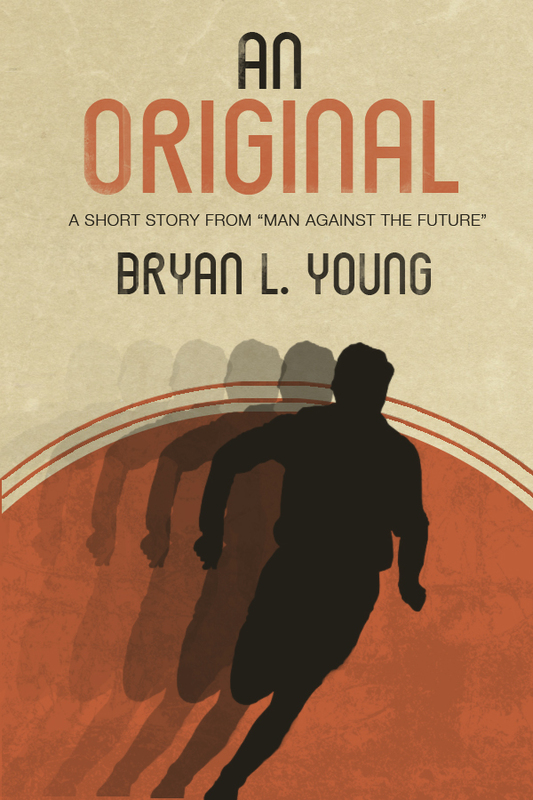 First: An Original, a short story that appeared in Man Against the Future has been made available exclusively on Amazon as a single. An Original is a story that is near and dear to my heart, about a man who learns a terrible secret about himself. It's currently being adapted into a screenplay. Second: I will be attending a pair of book signings on February 18th. Here are the links to the Facebook events pages. (The First Signing and The Second Signing). I will have print copies of God Bless You, Mr. Vonnegut there, as well as CDs with the audio version of Lost at the Con for sale. I'll be signing alongside Tracy Hickman, L.E. Modesitt, Dave Farland, and Paul Genesse. Third: Over this last weekend I lost my grandmother after she had a long battle with Alzheimer's. I was asked to write the obituary and I thought I'd share it with you. She was an incredible woman with lots and lots of fascinating stories and, though all 85 of her years had to be boiled down to about 500 words, I hope you get that impression reading the obituary. You can read my words about her here. And, as always, I want to thank you guys for all of the support you've given me as a writer over the years. It's meant the world to me. And if I could ask one more time for you to review any of my books or stories that you've read or liked, that would help immensely. It can be on Amazon, Facebook, Goodreads, Twitter, or wherever else you let people know what you think. I can't explain how important friends, fans, and readers spreading the word is to a writer. what you think. I can't explain how important friends, fans, and readers spreading the word is to a writer.